There seems to be much confusion about which new controllers from the console market will have support in the PC environment. Simply put, a PC gamer has huge support base for controllers already (Logitech, Valve, etc). However in many cases, such as a lazy port or underfunded indie game, the lack of 1:1 controller support occurs. For that reason, its safe to presume there will continue to be a reason to own a console specific controller. The following is a run down of the upcoming controllers, and an attempt to dispel the misinformation. 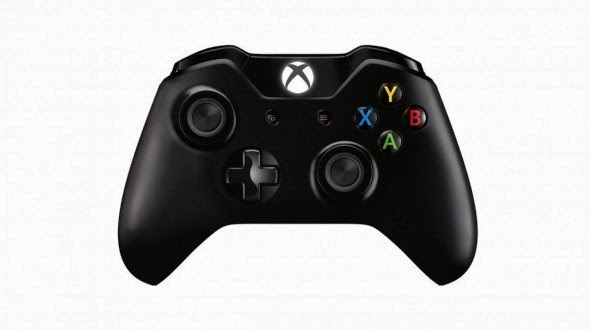 The new Microsoft Xbox One controller will be supported in Windows, however, not until 2014. Microsoft reports they are working to make sure the new multi rumble features are supported, and legacy games that support the 360 controller work seamlessly with the new controller. For now, the PC gamer will have to settle with the 360 controller. Really, not much of a difference anyhow. 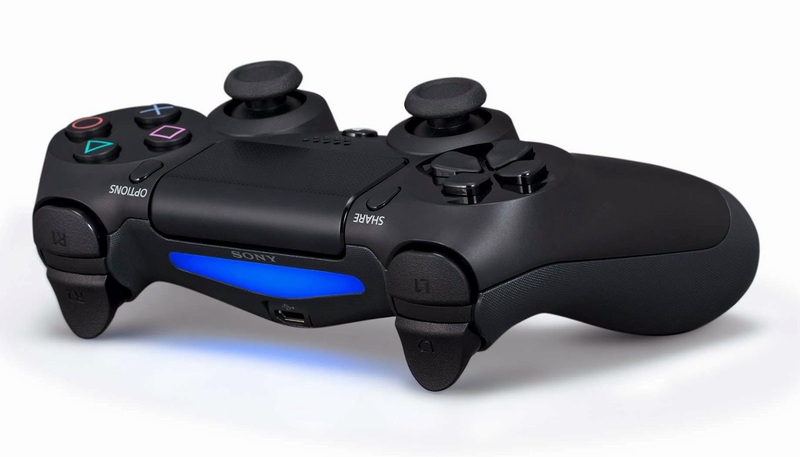 Sony has stirred the pot with a tweet claiming the PS4 controller will be supported with basic functions. At this time, we don't know what it entails, however, one could presume the light bar, touch pad, and motion controls will not be supported. I suspect because Sony missed out on the last gen PC market, (resulting in the 360 being the preferred PC controller), they are just trying to catch up with something on the level of the 360 controller. Only the PS4 controller will cost much more then a 360 controller for the same function. Nintendo makes no claims to support the PC environment with their hardware. However, since the devices are Bluetooth capable, Third parties have stepped up with docs to use a alternative bluetooth stack and mapping software that can mimic the controller. There apparently is a 3rd party hardware solution for those that don't want to mess with their default Bluetooth drivers, called the Wireless Wii U Pro Controller to PC USB Adapter . I've never used it though, so I can not comment on its value. 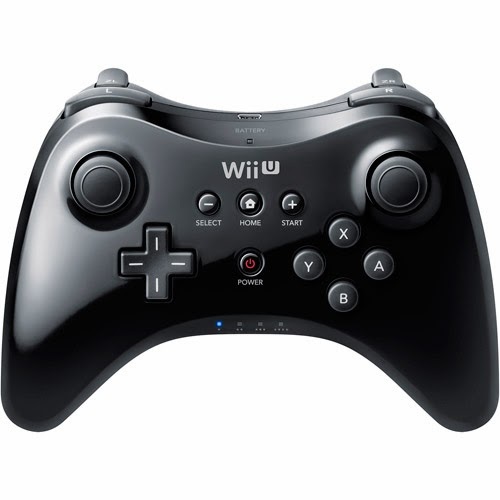 Note, the above mentioned does not apply to the Wii U touchscreen controller. In conclusion: it is best to revisit this topic late next year. Too many unknowns regarding the new Valve controller, and "limited" support from the others to dive into next gen controllers. For now, recommendation is to continue with the 360 controller, as its heavily supported, and can often be found on 50% off amazon sales . Just stick with a 360 controller for now. If you don't have one, now is a good time to get one, as the price is dropping in lieu of the next gen.